Remove sensitive patient data from DICOM files and HL7 messages while ensuring clinical workflows remain intact. 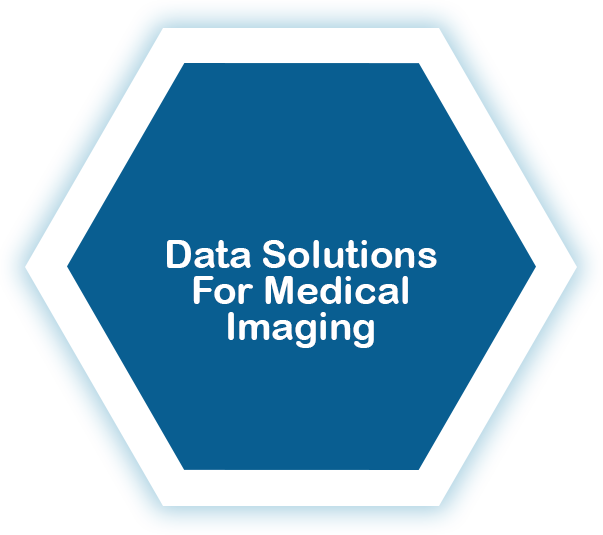 We provide trusted counsel, data assessment, and data masking services & solutions to de-identify and anonymize protected health information, images, and reports. 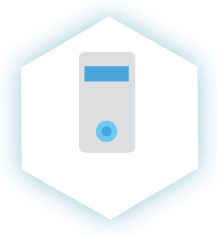 Our data masking solutions are performed on a per-project basis, and with the help of our data experts we will custom tailored a solution that meet the project goals. We are also working on new solution that can be installed conveniently onsite, letting you select studies and perform immediate de-identification. 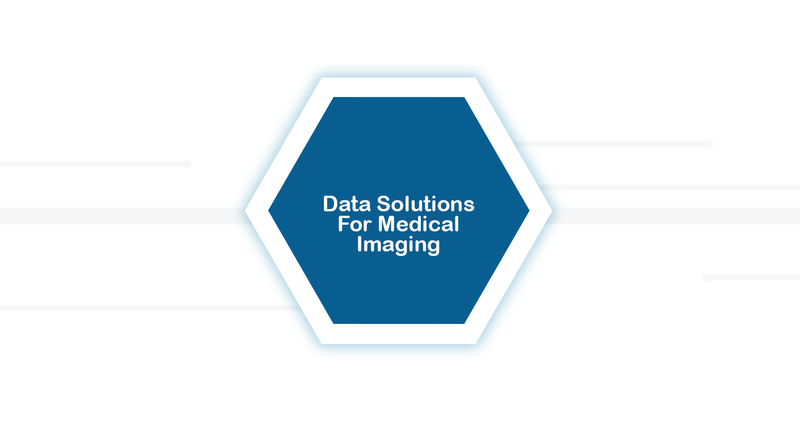 DICOMATICS assist’s academic medical centers and hospitals that are looking to tap into the vast archives containing valuable medical data for big data analytics, research, and machine learning purposes. Sharing medical data with researchers must be accomplished within a reliable and impenetrable framework to preserve the integrity of patient privacy. HIPAA and Safe Harbor provisions impose strict and necessary rules governing the methodology and auditing of PHI de-identification. 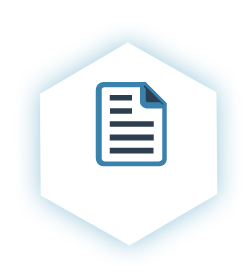 Each project is different and requires a design and strategy to include adequate Quality Assurance functions to make sure the Protected Healthcare Information (PHI) is in fact de-identified before it is shared outside of the client hospital’s system. Our team will review the project goals and make design recommendations while keeping you in compliance. Are there any specific dataset filter requirements? Should the link of patient to his studies be preserved? Should and can the age/gender data be preserved in the anonymized data set? Where and how will the anonymized data will be shared? 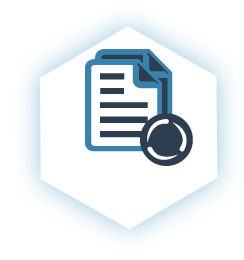 Our tools can be customized to remove sensitive patient data from HL7 messages and DICOM files, while leaving clinical workflows and relevance intact while following HIPAA PHI policies and procedures to ensure safety and compliance. 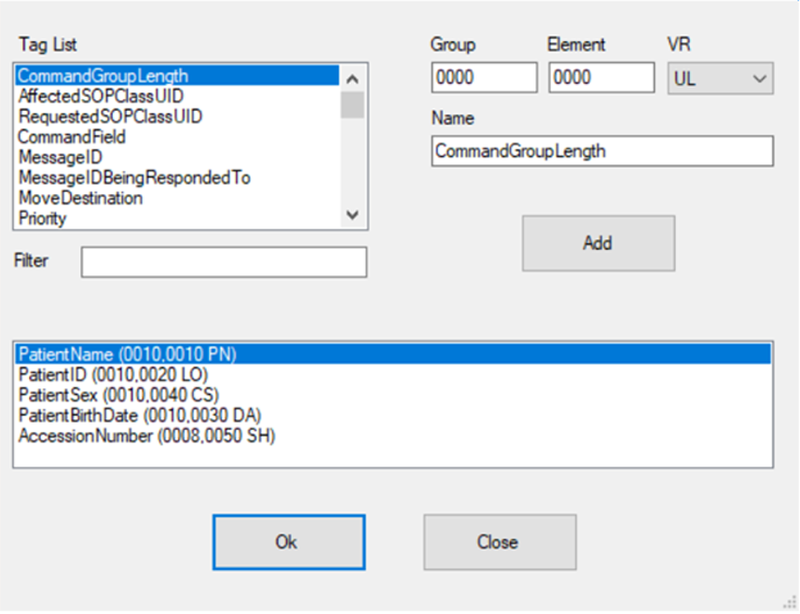 Our engines use templates that are define during the project design phase, we allow full control and flexibility to mask any DICOM tag value, and automatically generate new random values. 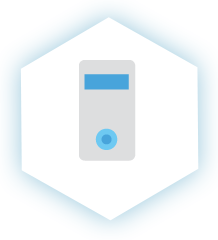 We can remove or populate any defined or random value and ensure compliance. 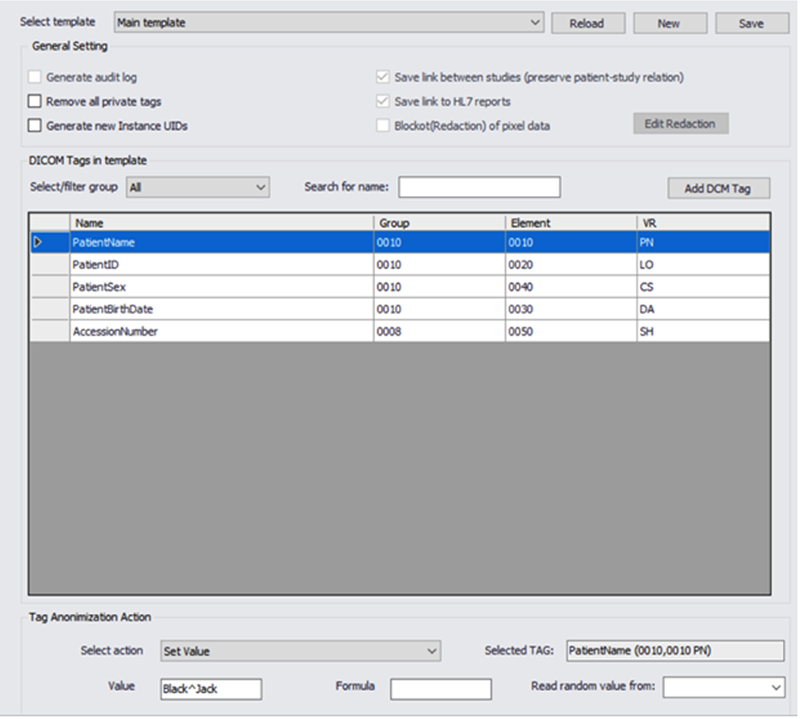 We support all of the DICOM, private or custom tags in the metadata. This feature allows us to work with non DICOM compliance formats that might be found in a large data sets. Our tools rapidly transform and mask large volumes of HL7 messages and can be fully customized per project. Protected health information (PHI) is any information in the medical record or designated record set that can be used to identify an individual and that was created, used, or disclosed in the course of providing a health care service such as diagnosis or treatment. HIPAA regulations allow researchers to access and use PHI when necessary to conduct research. However, HIPAA only affects research that uses, creates, or discloses PHI that will be entered in to the medical record or will be used for healthcare services, such as treatment, payment or operations. For example, PHI is used in research studies involving review of existing medical records for research information, such as retrospective chart review. Also, studies that create new medical information because a health care service is being performed as part of research, such as diagnosing a health condition or a new drug or device for treating a health condition, create PHI that will be entered into the medical record. For example, sponsored clinical trails that submit data to the U.S. Food and Drug Administration involve PHI and are therefore subject to HIPAA regulations. 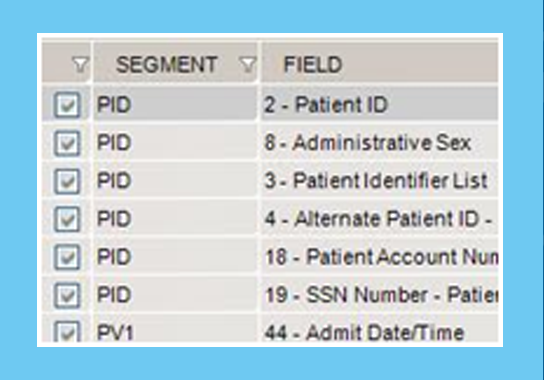 In contrast, some research studies use data that is person-identifiable because it includes personal identifiers such as name, address, but it is not considered to be PHI because the data are not associated with or derived from a healthcare service event (treatment, payment, operations, medical records) not entered into the medical records, nor will the subject/patient be informed of the results. Research health information that is kept only in the researcher’s records is not subject to HIPAA but is regulated by other human subjects protection regulations. Examples of research health information not subject to HIPAA include such studies as the use of aggregate data, diagnostic tests that do not go into the medical record because they are part of a basic research study and the results will not be disclosed to the subject, and testing done without the PHI identifiers. Some genetic basic research can fall into this category such as the search for potential genetic markers, promoter control elements, and other exploratory genetic research. In contrast, genetic testing for a known disease that is considered to be part of diagnosis, treatment and health care would be considered to use PHI and therefore subject to HIPAA regulations. Also note, health information by itself without the 18 identifiers is not considered to be PHI. For example, a dataset of vital signs by themselves do not constitute protected health information. However, if the vital signs dataset includes medical record numbers, then the entire dataset must be protected since it contains an identifier. PHI is anything that can be used to identify an individual such as private information, facial images, fingerprints, and voiceprints. These can be associated with medical records, biological specimens, biometrics, data sets, as well as direct identifiers of the research subjects in clinical trials. All geographical subdivisions smaller than a State, including street address, city, county, precinct, zip code, and their equivalent geocodes, except for the initial three digits of a zip code, if according to the current publicly available data from the Bureau of the Census: (1) The geographic unit formed by combining all zip codes with the same three initial digits contains more than 20,000 people; and (2) The initial three digits of a zip code for all such geographic units containing 20,000 or fewer people is changed to 000. There are also additional standards and criteria to protect individual’s privacy from re-identification. 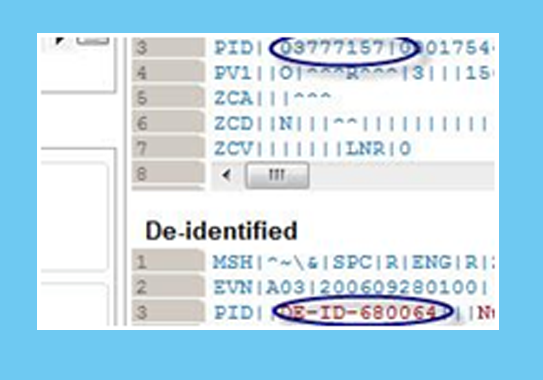 Any code used to replace the identifiers in datasets cannot be derived from any information related to the individual and the master codes, nor can the method to derive the codes be disclosed. For example, a subject’s initials cannot be used to code their data because the initials are derived from their name. Additionally, the researcher must not have actual knowledge that the research subject could be re-identified from the remaining identifiers in the PHI used in the research study. In other words, the information would still be considered identifiable is there was a way to identify the individual even though all of the 18 identifiers were removed.